It is a new era for the famous Spanish chair! Danish design house Fredericia has revealed its latest products during the Salone del Mobile in Milan last month. 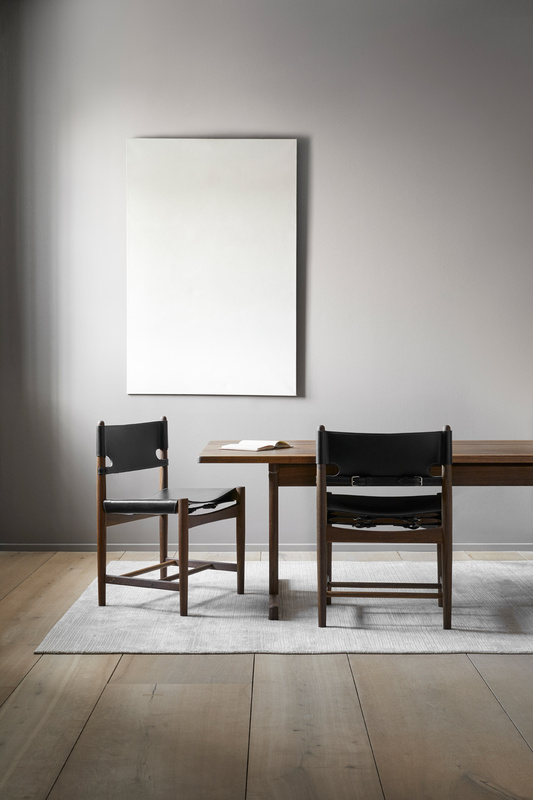 One of its most exciting arrivals is a revesited edition of the Spanish Dining Chair designed by Børge Mogensen in 1964. The classic design is now available with new seating height, with or without armrests, as well as in dark or light tones. You can expect the same high quality standards, excellent craftsmanship and timeless design that made the original piece so popular around the world. 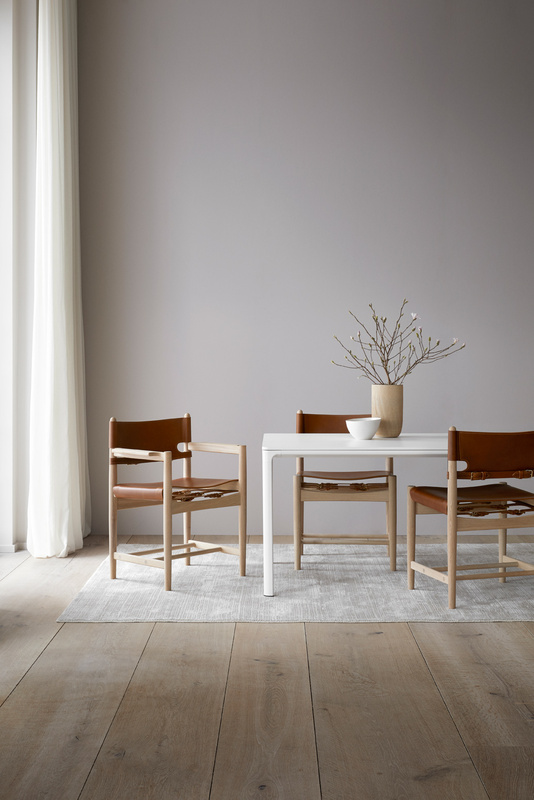 The dining chairs will be in stores from September 2018. Did you know the entire production requires fourteen days of patient craftsmanship and passionate dedication to complete the iconic Spanish Chair? You can see a very interesting little video about the process here.